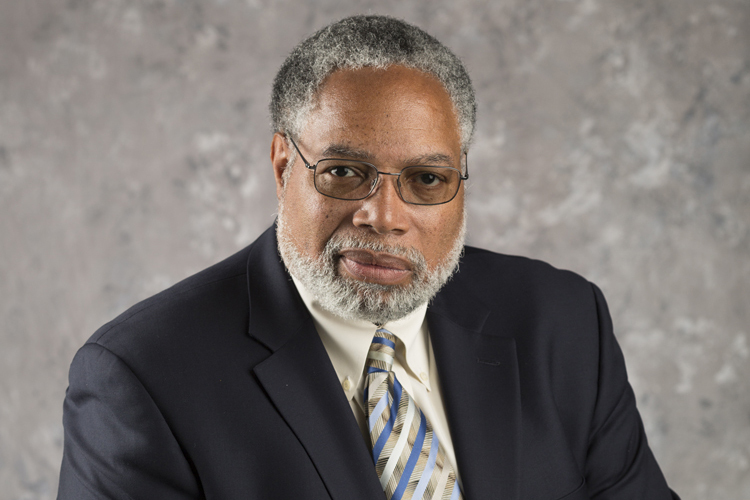 Lonnie G. Bunch, III, founding director of the Smithsonian National Museum of African American History and Culture, will explore the history and struggle to create the museum, which opened in 2016. His talk will focus on a variety of challenges, including building on the Mall, conceptual frameworks, public expectations, and contextual terrain of race. Bunch will explore the strategies used to navigate these challenges and will provide an update to the current status and future of the museum as it assists the Smithsonian’s transition from a 19th-century institution to a 21st-century enterprise. Reserve your ticket at artsmia.org or by calling 612.870.6323. Tickets are available for Friends members on April 15, and the general public on April 17.